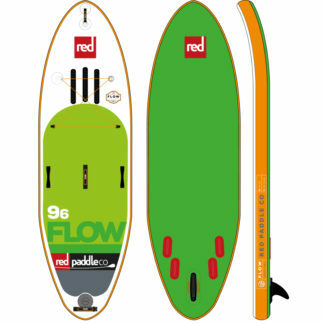 Paddle farther, faster and with more efficiency- check out the speed and dynamic performance of the Sport Series! 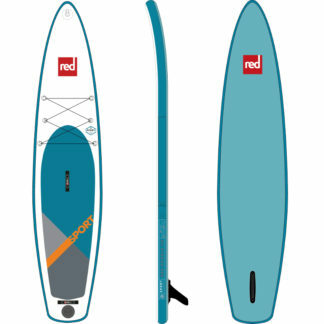 For paddlers that want the glide and performance of the Sport series, but also want space for gear, a passenger, or a pet, the Sport 12’6″ should be at the top of your wish list. 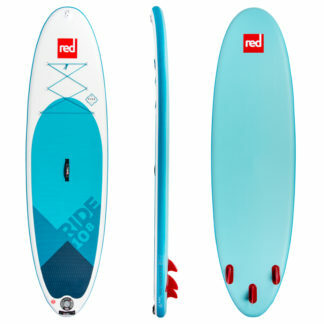 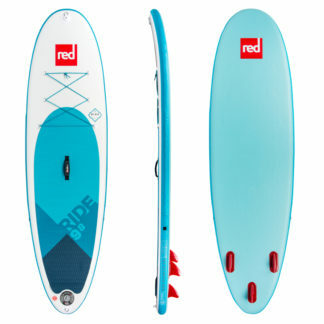 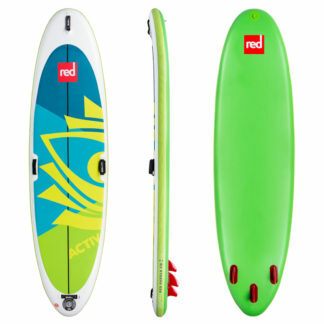 The drawn-out nose and single fin increases the glide and efficiency, which increases distance covered while decreasing the effort needed to achieve speed.